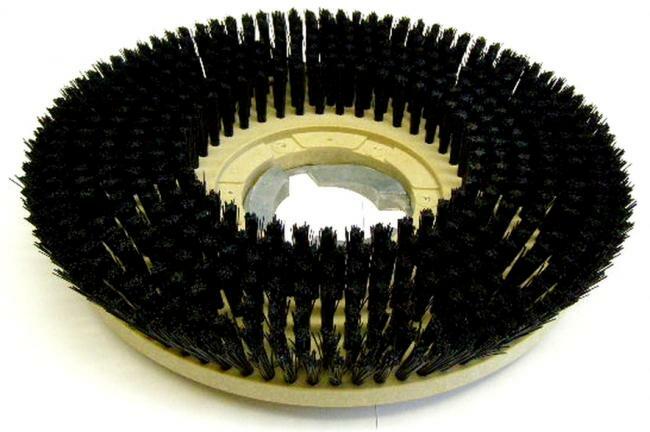 Nylon scrubbing brush feature .028" diameter fill material throughout the block. Nylon is more flexible and will last the longer than polypropylene. Replaces red and blue pads.